From Western Ave, South on S. Main Ave, left on Myrtle Ave, Left on to Partridge St.
Hello, I’m interested in 274 PARTRIDGE ST and would like to take a look around. 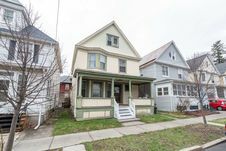 The details on 274 PARTRIDGE ST: This house located in Pine Hills, Albany, NY 12208-2625 is currently pending sale for $149,000. 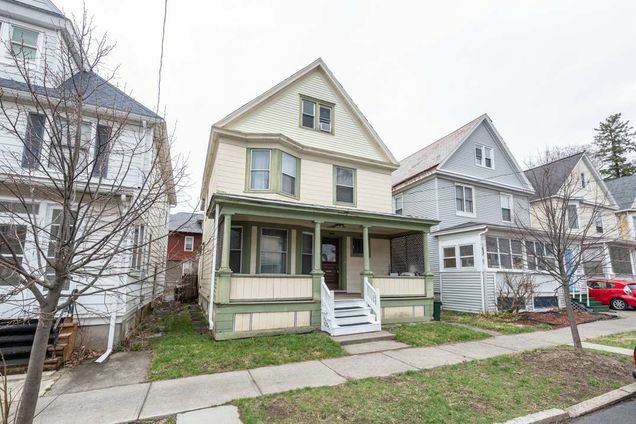 274 PARTRIDGE ST is a 1,614 square foot house with 5 beds and 1.1 baths that has been on Estately for 6 days. 274 PARTRIDGE ST is in the Pine Hills neighborhood of Albany and has a WalkScore® of 79, making it very walkable. This house is in the attendance area of Albany High School, Pine Hills Elementary School, and Stephen And Harriet Myers Middle School.